1917 graduate of the University Farm School (now the University of California, Davis) who served with the United States Army Medical Corps in France during the First World War. 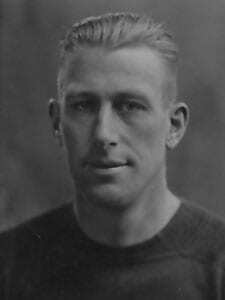 An outstanding athlete, Slater won Olympic gold medals for rugby in 1920 and 1924. Around 1927, he bought land in Clarksburg, California where he farmed for many years.